Coke once started a campaign called “Share a Coke campaign” man it worked wonders. Here’s an example of how it has affected the Australians. All of those selfies that were tagged with #ShareACoke is user-generated content (UGC). These are testimonials, pictures, blogs, vlogs, tweets etc., generated by the fan base and it’s totally unpaid. It’s more like free advertising for brands. And big companies like Coke and blackberry in 2009 completely exploited UGC for increasing their popularity. Well, it’s a good sign. It indicates that the brands are good and genuine. User testimonials give others how good a product is and UGC is the same thing. On top of that, it’s free and companies do know to play their cards! It’s authentic. It’s almost free and sometimes brands may use some celebrates to attract people but still, it’s really cost effective. Now that we know what’s User-Generated Content. let’s create a User-Generated Content for yourself. Here’s a way to define your goal. How long will your campaign run? Time is everything and if people know the period of campaign, they can join in it whenever they want and will do their best, since it’s the time they choose. It’s the same as knowing the time period but the only difference is that here they will create content. You should also provide them with the following information as well. Where are you using the content – social media, website, other advertising? What’s your campaign theme – edgy, fun, wholesome, adventure? What industry are you in, or does that even matter? In UGC people who create the content may not consume the products. That’s right people creating UGC are totally different from the people, who are the actual consumers. UGC creators may not consume your products but they will improve your influence and will drag others to join your campaign. There are two types of people in UGC. Content creators and content consumers. Content creators will create content but they do have their own ulterior motives. But you can always motivate one by doing this. These are the opposite side of the same coin. As the name suggests they will only buy products instead of creating content. It’s about time for you to create a plan that will get things moving. Your planning will completely depend on the scale of your UGC campaign. Here are a few things that you should consider. Remember, breaking your master plan into smaller goals will be more efficient. Even before the UGC begins you must grab the attention of content generators. Try to find people who are interested rather than skimming through all. Create a buzzword, and trend in the market. And you will have all the leads you need. Take the promotions to the next level. Create a landing page consisting of the following information. Now the boring, legal and the important stuff. If you are conducting a contest it’s better to have a separate submission page where there should be another page for normal submissions. It will be easy to sort by doing this. Finally, you should make sure that you are following these as well. This way you won’t get into trouble. SEO is one of the most important parts in a website design. 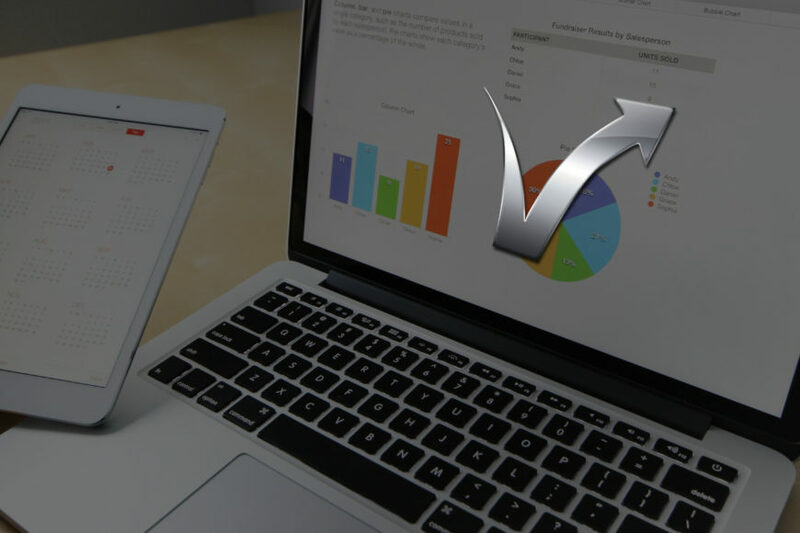 The more SEO optimized your site the more revenue you will generate. 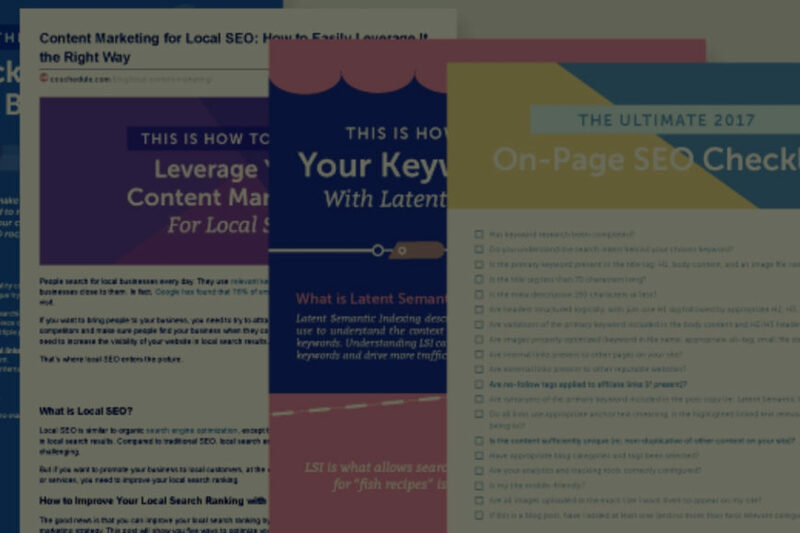 With that in mind, let’s talk about three primary strategic SEO and their trade-offs. 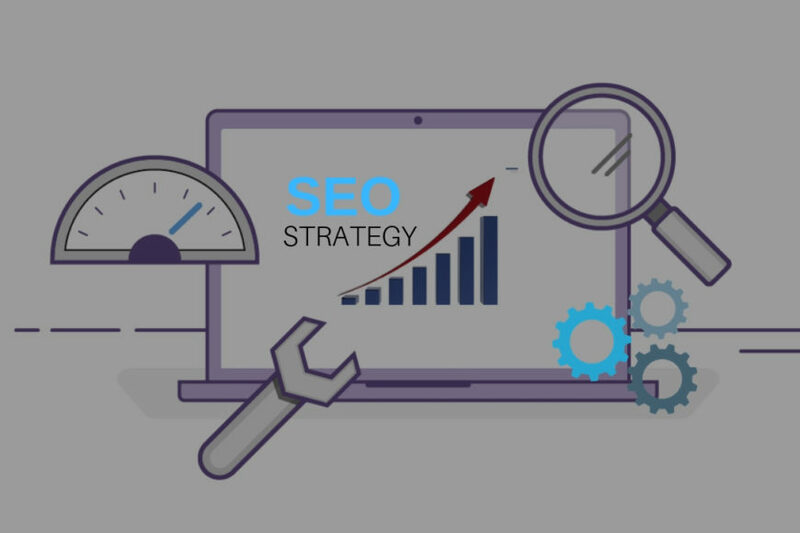 An SEO strategy definitely needs relevance in the game plan. Because having traffic from users who don’t even have a clue what your website is about then it’s a complete waste. Except when you need more traffic. Keywords play a major role in getting high traffic regardless of their relevancy. Less relevancy means more bounce rate. Which in turn, Will affect the companies with poor strategies. Potential to get new targeted visitors, Who will buy products. More relevant natural anchor text in your earned links. Implementing high relevance keywords search is pretty difficult and the same as getting high traffic. High relevance doesn’t mean high revenue. High relevancy strategies are difficult to scale, especially without loyal customers. It can limit your brand’s capabilities as such you will be focused only on relevant products or searches. It’s pretty obvious that websites are meant to attract new consumers and every brand works towards that same goal of achieving revenue through their websites. While influencers are people that will get you those consumers with their own methods. Bloggers, vloggers, journalists, and others industries are most likely competing to get more audience. Since they own their authoritative sites. It’s pretty easy to implement SEO. Sharing content on social networks will increase the total influence. Influencer-focused content can be appealing for B2B opportunities that you may not have considered. The functions and methods of influencers who can reach your audiences and the businesses are pretty much same for every industry. Industry-focused content is not very effective. Consumers will always feel happy when they find information about the products they are looking to buy and they might buy the same products. Once they a product and are how about that, they will start trusting your brand and they might even become your new loyal customers. Consumer-focused content usually has more overall traffic potential. Consumers will not have over control platforms that use followed links which can help your SEO and can rarely connect you to larger audiences of their own. Consumer-focused content is not meant for influencing new consumers. Balancing the choice between making content that appeals to people’s desire for novelty and content that stands the test of time is pretty hard to make. Let us see if we can balance these two. Ongoing trends can give you a good idea about, which has the obvious SEO benefits in terms of earning links and revenue. It doesn’t matter how you deal with a new trend, it may not affect how your competitors will deal with that, sometimes you may get the upper hand. Be aware when choosing a trending topic. Make sure that no has published on the same. Trending topics may produce traffic, but it’s unlikely that it will last longer. This method will help you to gain more traffic whenever you publish a new article this will help you to do even bigger challenges in the future and you have the freedom to experiment new methods and testing a new way. 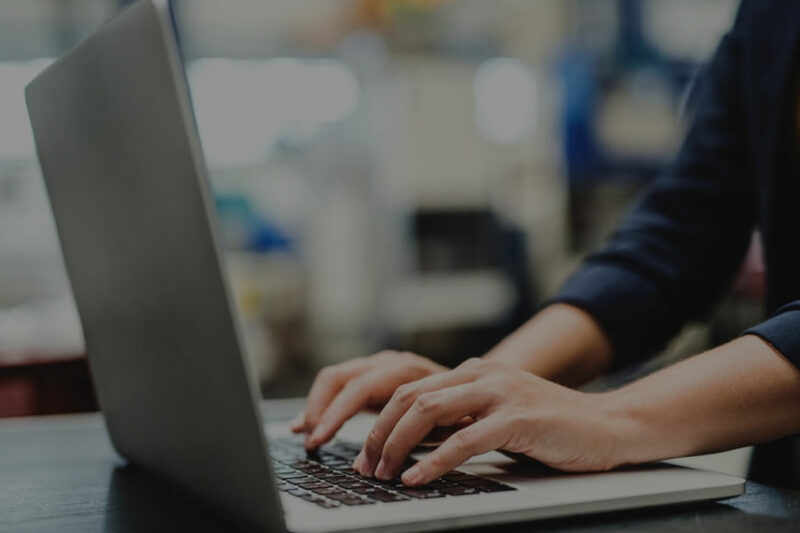 Evergreen content is designed to solve problems that will continue to exist, while will also help your products to last even more time than usual. the connection between evergreen content and sales is often more direct, even for topics relatively high up the sales funnel. It can be difficult to earn attention from influencers for an evergreen topic without introducing some novel information. Acquiring this kind of information can be difficult because your competitors have already published those. It’s the survival of the fittest. Evergreen content typically needs demands more resources, as it should be more comprehensive, in-depth, and well produced than content about trending topics. Everyone has their own method of dealing with things is different. Consider the above information as you develop your brand’s SEO strategy. Is Your Business Websites Built On WordPress? WordPress is like Hollywood superstar in CMS domain. It’s free, open source, easy, efficient, customization, user-friendly and much more. Increasing its influence which is reflected in its market shares. 8 out 10 new users are opting for WordPress for creating their CMS site. Now let’s take a dive into its history. WordPress was introduced in 2003 and is growing ever since. With more than 35% out of the entire internet is using WordPress. Matt Mullenweg the co-founder of the WordPress is currently pushing the WP to its future with continuously integrating new features to the WordPress. Well it’s really hard to put every name on this blog, but here are few organizations that are pretty easy to recognize. The Walt Disney Company, Ford, and celebrities like Katy Perry using WordPress for their websites and blogs. To be honest the capabilities of WordPress are limited as of 2018. Since it’s just an editor. But not anymore with the new editor ‘Gutenberg, WordPress will definitely get its major update. Can outclass every other CMS editors. As a reputed WordPress website design company, we are helping all size of businesses in their digital transition through our suite of mobile responsive websites, eCommerce store, and logo design & experienced marketing professionals. After the introduction of the internet, our lives became more easy and it also became easy for merchants to create online stores as well. So if you want to start a new e-commerce or if you have already begun selling, and need more profits. Then no worries just create a business plan. Having a comprehensive business plan will definitely you to establish a clear roadmap for your business outset. You can access yourself and your progress, while you can identify all the requirements and resources that you need. Finally, it will save you a lot of trouble, time, and money. Swiss business theorist by the name of Alexander Osterwalder created a tool called canvas for designing 1-Page eCommerce Business Plan. Well, it’s not the complete plan but it’s a good place to start. You can check a few examples from the internet. Let us see how to use the canvas model. You can use the answers of the following questions for filling the canvas. Later throw in some keywords. Make sure that your model is flexible enough to adapt to new conditions. After filling this, your initial model is complete. Use this canvas as a reference for your original or traditional business model. It’s time for some formal work. This might sound scary but this is quite easy. Do know that having business model help you get loans and will also give you an edge our your counterparts. Now let us see about the six sections that you should include in your business plan. This is all about your company and what others need to know about your firm, ranging from missions to visions and other goals as well. Including a little bit of history about your company. But do always follow a structured manner. Starting from why the customer should choose you over others? Vision, mission and value proposition may sound similar but they are different. After adding these three, you can follow the following list. And other business related data. This section is mostly about marketing. And your competition. You can use the tools like PEST and SWOT for analysis. PEST: Is used find the growth of the factors like political, economic, social, and technological factors. While SWOT will help you in recognizing the strengths and weaknesses of your business. You can use the following data for SWOT. You can find the templates for both the PEST and SWOT online. It’s crucial that you have a plan for getting more customers for your site. You can do a little bit of research about this. The best way to get excellent data is to think like the customers or do a customer interview so that you can know and replicate their tastes in your site. So that more people will be attracted to your site. You can use the SALES FUNNEL to achieve the same in a more efficient and easier way. In this section, you should be able to create a plan that will reflect all your operations from manufacturing to the production. Including your contingency plan and production process. For more reference, you can take a look at this questions. What has been done to unify customer feedback into the production of your product or service? What strategy do you have in place to handle a major increase in demand for your product or service? Later include the following details as well. Suppliers: the people or businesses, who will be providing the materials you won’t be making yourself. Facilities: where you’ll place your inventory or offices. Equipment: the tools and technology you need to run your business. This section is all about creating a budget for your business. And plan that will get you profit. Income Statement: it will show you your expenses, profits, and losses including your income. Balance Sheet: all of your assets, net worth and liabilities are shown in this sheet. Cash Flow Statement: it’s the same as income statement but the major difference is that it takes into account the actual date that money comes in and goes out. Finally, we are at the last stage of this plan. Sometimes our plans fall apart or our goals may not seem realistic enough. But must include these two things into your plan. When you feel like you are falling behind then revise your plans once again. If necessary start from the scratch. First things first, we are not talking about bounce rates of balls, we are talking about bounce rates of a website. It’s pretty similar to window shopping that we all are very fond of. When a new customer visits a website for the first time looking for something he or she wants, But most of the times they won’t find what they are looking for and will close the website. Don’t get me wrong here as the product/info they want is available on the website but the problem is that they weren’t able to navigate through the website to find what they want. Of course, the companies will lose money because of this. This happens very often. In an analysis by KissMetrics, it’s shown that the average bounce rate for a website is 40.5% and most of them are new visitors. So if you own a website, we are pretty sure that you have experienced the same. Don’t worry here are five easy ways to decrease your bounce rate. Keywords are very important in fact they will decide whether you are going to get any search in the first place. Given their importance people started to mess with keywords to optimize their website and that really affects others. For example, when you search for the word ‘one’ (as in numbers) you will get all sorts of musicals, blogs, etc., instead of the matter, you are looking for! We all know bounces will happen when people couldn’t find or don’t know how to get to the content. Yes, Even if you have the best content in the entire website, your bounce rate will increase, if your website lacks proper navigation. It should be proper, simple, and appealing to the eye. First time visitors tend to bounce more than the regular ones. It may be due to the fact that they don’t know what to do when entering your site. Show some demos or tutorials for them to understand First-time about your site and try to great them every time. We encounter content recommendations most of the time in the form of advertisements and other dialogues and for a good reason too. These recommendations help the companies to make more money by making people go through these recommendations and customers also enjoy these types of benefits. Lastly, be mobile friendly. In this modern era where more than 2 billion+ smartphones were being used, being a mobile-friendly website is a must. If your site is not optimized for mobile then your bounce rates will increase drastically. For instance, there are over a billion websites which are not optimized for smartphones and they suffer a lot of bounce rates. Emails are awesome, you can send as many to as many, the only thing you need is the email id of recipients. That sounds great but if you were to send an email to a person who is not interested in your business or platform may backfire at you. Since all customers are not the same so does their needs and all you have to do is just segment your emails and recipients. If you do this right, chances are that your traffic will increase significantly. All takes is just a personalized email. These are five tips that will help you to achieve segmentation. New subscribers are your new potential loyal customers. So segment them in the new segment. Create a beautiful welcome email which is filled with politeness and respect towards your new customers. You can also showcase your best work in the email so that it will be more pleasing. If you can’t know what they want? How about asking them their own preferences! Sounds legit right. I mean this is the best way. By doing these we won’t be annoying them but instead, we are informing them. It’s another great way of segmentation but not as great as asking customers. But still, we can group them based on their region, gender, and age. Which might be 80% accurate? This way it will also save you some time, where spend time collecting the customer’s preferences. It’s a classical way of segmentation that the big shots like Amazon have implemented successfully. It’s similar to the demographics but here you will have more data to work on. It will definitely help you in your future sales. This all may seem like stalking to you, but still, if you have to do something you must do it. By finding the customers who are not spending enough time or buying anything. You can send them emails by including some special offers or coupons. You can also find other people who are regularly buying stuff from you and you can give them a special offer or membership etc. 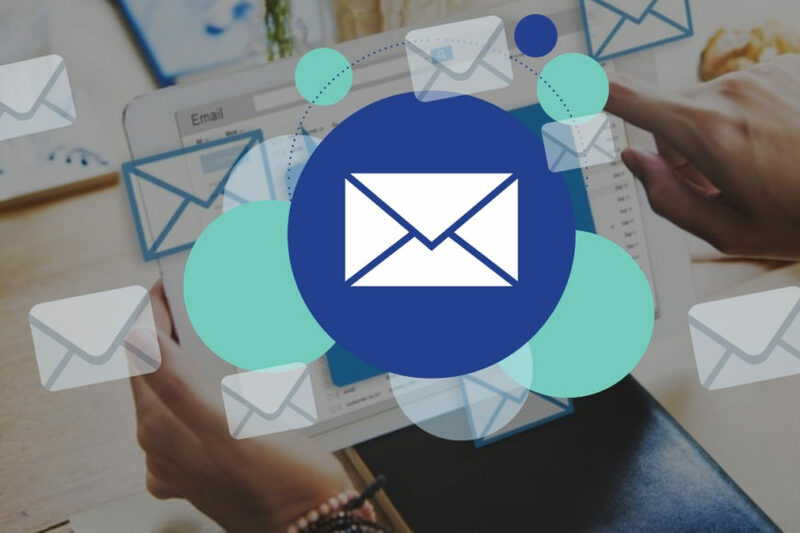 Lastly, with the help of emails, you can actually connect with more people and expand your business. If implemented correctly. Need more SEO? Then all you need to do is modify your web page’s content and we are done. Read to the end and you will eventually find out more. Here’s a question that can answer most of your queries. What Needs To Go On The Web Page, In What Order, With What Placement? Consider that we are currently going to rank “faster home WiFi” so that we will get better placement in Google search and increase our revenue. But you should ask yourself these questions first. A. What is the searcher, in this case, trying to accomplish? When they enter “faster home Wi-Fi,” what’ are they looking for? If there are any intents ranking them is very important. C. What’s the business goal of ranking? What are we trying to accomplish? Having a better rank so that people will notice us, and possibly will visit our website increasing our revenue. If we were to simulate the answers, we could guess that people need more WiFi speed than they already have. They are trying to know whether they need to get a new connection or get a new isp or new hardware. These can be viewed as intents. It’s no secret that most of the websites make their revenue through the affiliate for which they need more people and a better SEO rank will help us achieve the same goal. From the above data, you might have any idea on how and where things should go or what your website should do? Simply put you should create a good flow. And that’s all that matters. How do I solve the searcher’s task quickly and enjoyable? Having a better UI will definitely help you in this case. You can create some good visible effects for attracting them. But the most important part is the content. Try to show all the options available for the user in our case how to increase the WiFi speed. So that all their intents will be met. Serve these multiple intents in the order of demand. As mentioned above by giving multiple choices to the visitors i.e catering to different intents is essential. Optimize for the business goal without sacrificing one and two. Don’t sacrifice your goals for some other, you can still integrate both them, for example, creating a website for both searchers and your own business goals. But it may affect your SEO slightly. But it’s ideal. If possible, try to claim the featured snippet and the visual image that go up there. Try to insert a good looking picture at the header and combined with a great content will capture the perfect snippets giving you an edge over other websites. Limit our bounce back to the SERP as much as possible. Don’t exaggerate your design elements to much. Make it simple that people won’t get annoyed and get their problems solved. Try to have a better control over the website by constantly updating or optimizing it. By doing this your site’s bounce rate will not increase. Of course, it’s not limited to just the design elements you must also look after the content as well. AI, Machine Learning, Internet of Things are the most heard buzzwords of the recent technological world, with more and more devices/systems adapting these resulting in rapid development in technology as well as bringing changes to the world. The growth is so rapid that more devices and technologies are popping out everyday than the previous day. But when it comes to website editing and CMS WordPress is also picking it’s pace and announced a new update WordPress 5.0, which is running a little late, but most people and developers are eager to get their hands on it as soon as possible. A staggering 75 million websites use WordPress globally, including numerous companies in sectors ranging from e-commerce to banking. Which is not 100% of all the websites present on the internet? WordPress faces stiff competition from the likes of WIX and Squarespace in the domain of micro-business and Blogging and also faces competition from Silverstripe and Drupal in the domain of SME and enterprise side. 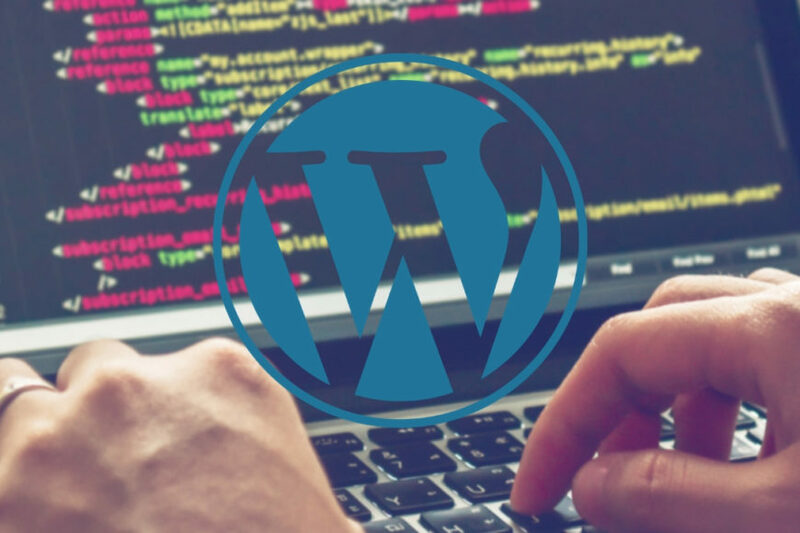 Customers are humans and humans can hardly concentrate on a given task for 8 seconds, meaning that customer are pretty impatient and the delay of 5.0 can affect the WordPress, since it may not be able to provide all the required plugins whereas others do. Here the customers being both brands and web surfers it will reduce the efficiency and the traffic generated by a WordPress website resulting in bad customer/user experience. As mentioned earlier people tend to dislike things when they couldn’t find what they are looking for, the bad layout also affects your traffic. In a Google survey, 52% of people stopped using or visiting a company with a bad mobile experience. So to ensure that your users won’t feel irritated it’s better to give them what they want without any restrictions and simplified accessibility, usability and proper interaction with the users will also definitely help towards your goal of keeping more engaged with your site at any given time. So maybe this new update 5.0 will help companies to get more people and will also resolve the problems of moderation, but chances are that it may have the same fate as the TSB, which failed drastically in an overhaul. Creating huge losses for all the stakeholders! And now its homepage is more chaotic than ever before too many bugs and IT problems. We all know WordPress as a CMS but WP also offers other services like WooCommerce, an open source WordPress-based e-commerce platform, which powers more than 30% of all online stores. Since it’s operated by WordPress, you can get access to a wide variety of themes, plugins and much more. 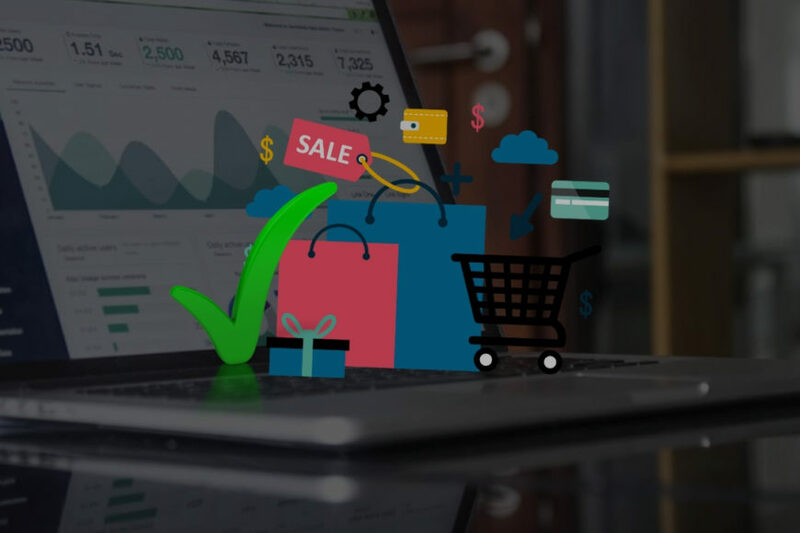 By using WooCommerce, you can sell any product without paying any transaction fee to the WP and WooCommerce also calculates all the taxes that are required to pay by the customer. While you can pretty much change or customize everything in WooCommerce. 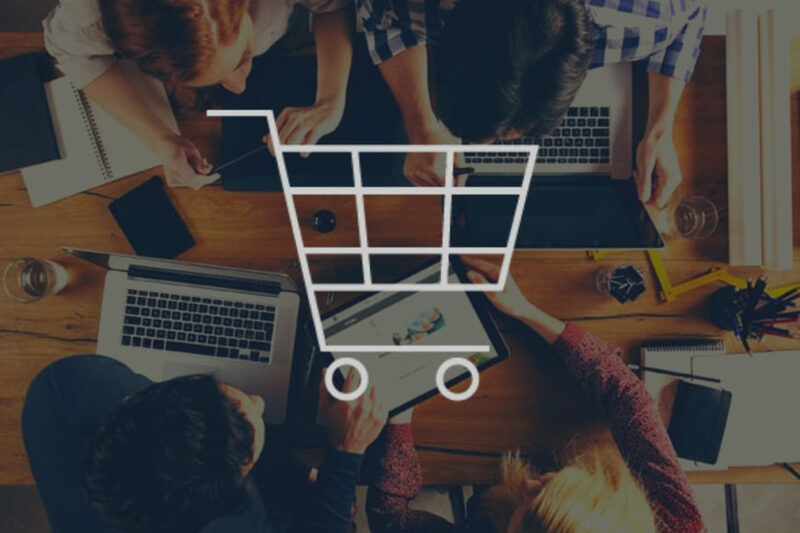 WooCommerce also has the ability to create new accounts for customers or customers can use guest login, tracking orders, keeping track of your inventory, stocks, check out details, notifications, emails etc., it has also the capability of accepting all types of payments from different types of payment gateways. WooCommerce recommends SiteGround, where the baseline StartUp plan gets you 10GB of web space, unlimited email accounts and databases, a free Let’s Encrypt SSL certificate and data centers on three continents. At a reasonable price of £2.75 ($3.85) a month. On top of that, you have the complete control over customization. Now that we know what WooCommerce (WC) is let us see, how to set up one. Obviously you need to create a new WordPress account or use the existing one. Later WooCommerce asks you to fill and opt all types of formal services that you need, including the method of download. You can also get a hosted WooCommerce account with pre-installed WooCommerce and hosting. You can refer to SiteGround’s WooCommerce plan for further details. 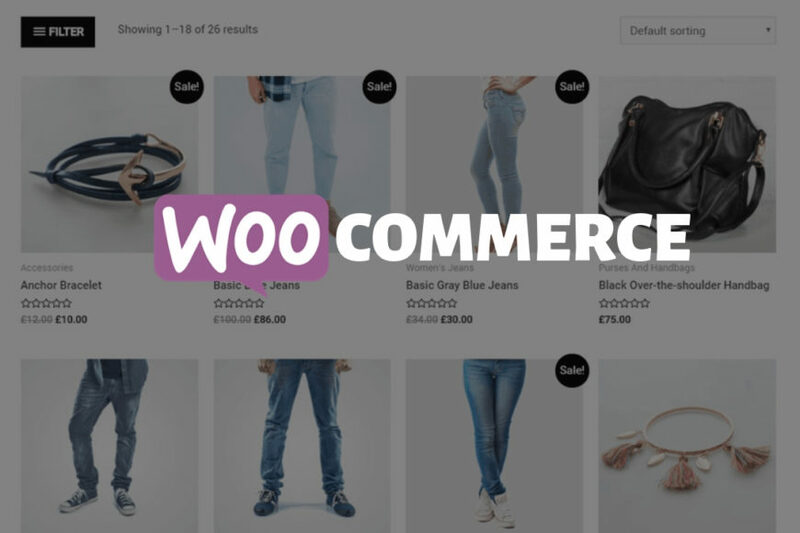 WooCommerce is based on WordPress, so when you first login into the WooCommerce account, you will be given same instructions, demos similar to WordPress later you will be given a plain theme, which can be easily changed. Go to your WordPress dashboard, which will contain WooCommerce menu with the setup wizard. Wizard is used to set up the WooCommerce, and you will be required to fill all the details like your currency, types of payment gateways that you will accept and some other formal details including shipping and tax rules and much more. For automatic tax calculation and services, you need to download the specified plugins by WooCommerce. It’s Time to Design Your Store. You can customize the theme, page layouts etc., with the help WooCommerce. You can add some CSS to your site if you want. By using an import tool you can import product catalogs from other platforms in the form of source code in CSV format, up to 128 MB. Of course, you can physically edit or add new products to your store with ease, since it’s done by WordPress editor. You can also add all sorts of media to your store. You can also throw in some YouTube links as well. WooCommerce may not offer as many features as BigCommerce, but still, it’s more efficient for small stores and for basic stores. Setting shipping requires a lot of work. It totally depends on which service you want to choose, or which services that is available in your regions. WooCommerce combined with WordPress is pretty easy to do, but beginners might find it a little bit hard. Now that we have created a store, let’s see how to maintain it. WooCommerce is pretty capable and is adaptable to all sorts of situations. It keeps track of your inventory, if items are out of stock then it will hide those items. Give notifications about the stock. You can also add a new admin or multiple admins, with a different scope of control. Since you already have a WordPress account, you can use that to blog and advertise your store. Add-ons are not always free in WooCommerce, but you can use these to notify your customers, about new stock via SMS or you can also add a live chat to your store. Support is not that great. It may take a while before your issue is resolved. In conclusion, WooCommerce is a smart choice for experienced users while novices may find it a little bit hard to use WooCommerce.